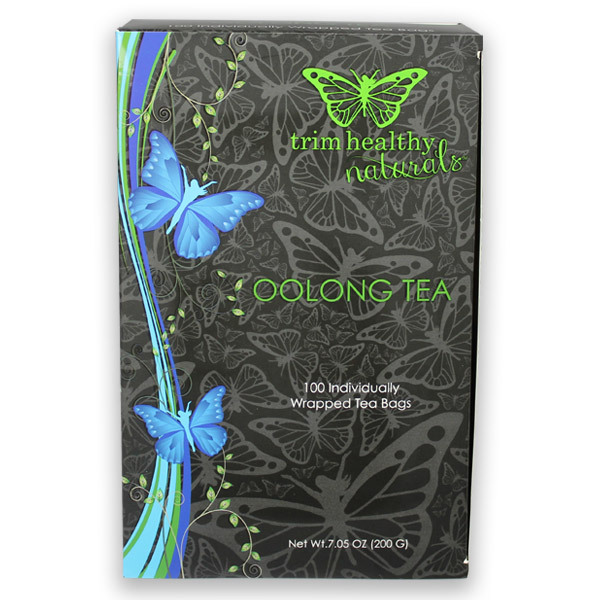 Oolong tea is 100% natural, fat-free, calorie-free, gluten-free, sugar-free and preservative-free. So feel free to sip your way to increased vitality and better health. Keep on sipping for all the many benefits it offers. But above all… Drink it because it’s delicious. Either in The Shrinker or just as an iced or hot tea. 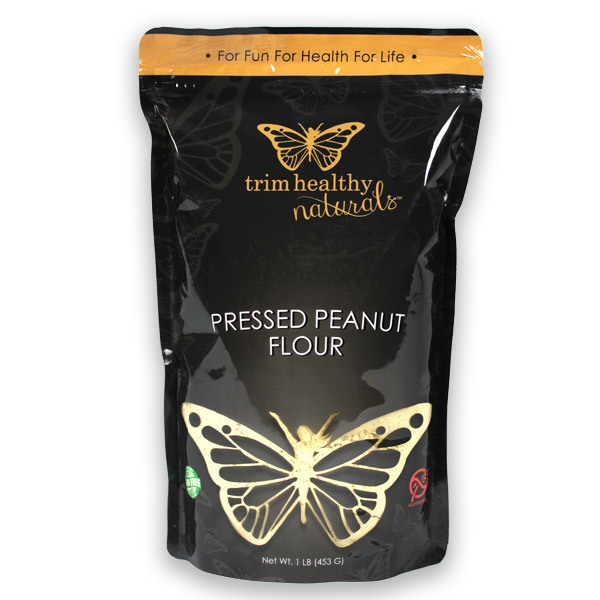 It harmonizes beautifully with a Doonk of Trim Healthy Mama Stevia Extract. Beloved and treasured since ancient Chinese dynasties. Oolong tea wears the historical honored name of “Elixir to prolonged life.” It is prized for having the richest and most complex flavor among the varieties of tea. Just one cup of The Shrinker can help burn off an extra 134 calories! With two servings of Oolong, The Shrinker turns into a powerful thermogenic beverage. Do the math Mamas and say Yeehah!!! This is a powerful drink. 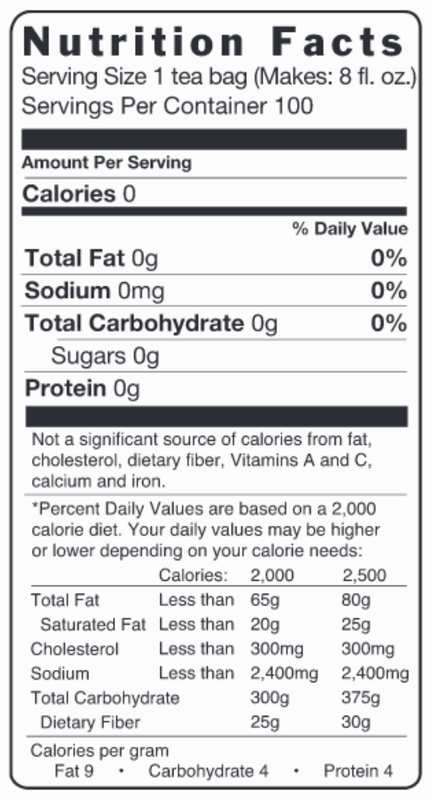 Our Oolong Tea has 37 mg of caffeine per 8 fl. oz. Tastes great! Would you consider selling loose leaf oolong? Glad you love it! We’ll pass on your suggestion to the team. This is the best oolong tea! I don’t drink coffee so this is my go to. It is the best brand I have tried. 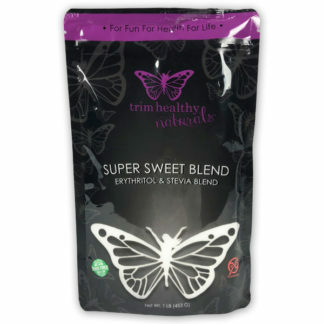 I add a scoop of collagen and some super sweet blend. I miss this tea so much. I finally finished my second box of bad grocery store Oolong and I am not buying another. I will wait until THM has it back in stock! I was hesitant to first purchase this tea because I had never heard of it. But after reasearching and realizing all of the benefits from drinking it, I ordered it. So glad I did, because I love it! The taste is not at all what I was expecting! I drink it plain without cream or sweetener either hot or cold. I hope you restock soon because I need to reorder. I agree that this is the best tea with one doonk of pure stevia. It seems like it has been out of stock for a long time. Guess I need to stock up with more than one box when it is available again. Hoping that will happen very soon. I agree with the other comments there is no comparison with store bought oolong tea. I have tried different brands no one is close. Can’t wait for this is to be back available. This tea is the BEST! Since it’s been sold out on THM for a few months, I purchased another brand and oh-man, it made me appreciate THM’s SO.MUCH.MORE!! I can’t wait for it to be back in stock! I’ll be your first customer! I loved this tea. The oolong tea I purchased in the grocery doesn’t have the same pleasant taste.